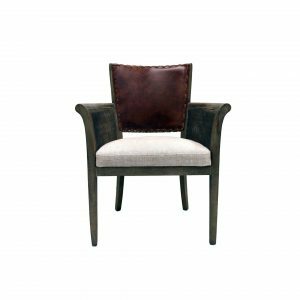 The Leala Classic Leisure Armchair features a lovely soft velvet fabric with a solid Canadian oak timber frame to bring together the complete piece. 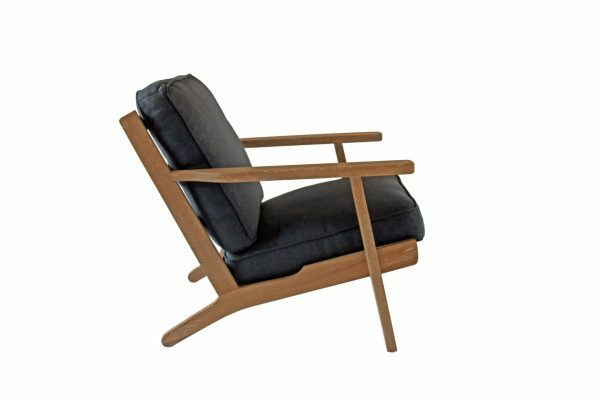 The Armchair’s timeless appeal makes it the perfect addition to your library, living room or bedroom. It’s comfort makes it the perfect place to unwind after a long day, while keeping a formal touch to your space. 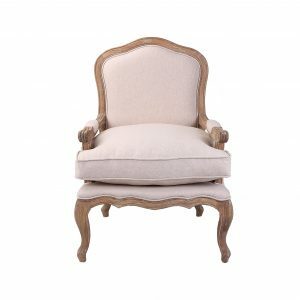 The Leala Classic Leisure Armchair features a lovely soft velvet fabric with a solid Canadian oak timber frame to bring together the complete piece. The Armchair’s timeless appeal makes it the perfect addition to your library, living room or bedroom. It’s comfort makes it the perfect place to unwind after a long day, while keeping a formal touch to your space. 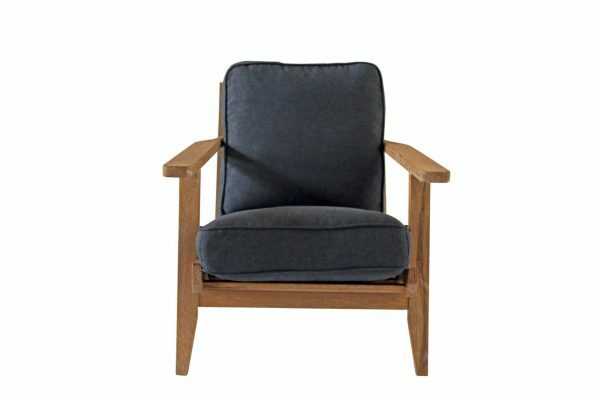 The Leala Armchair’s memory foam cushion seat offers superior comfort, making this Leisure armchair a must have. 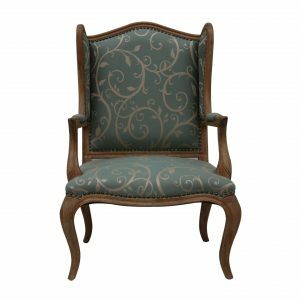 Pop into our showroom to feel the comfort for yourself. This chair is made from solid Canadian Oak and includes memory foam seat cushions for guaranteed comfort. 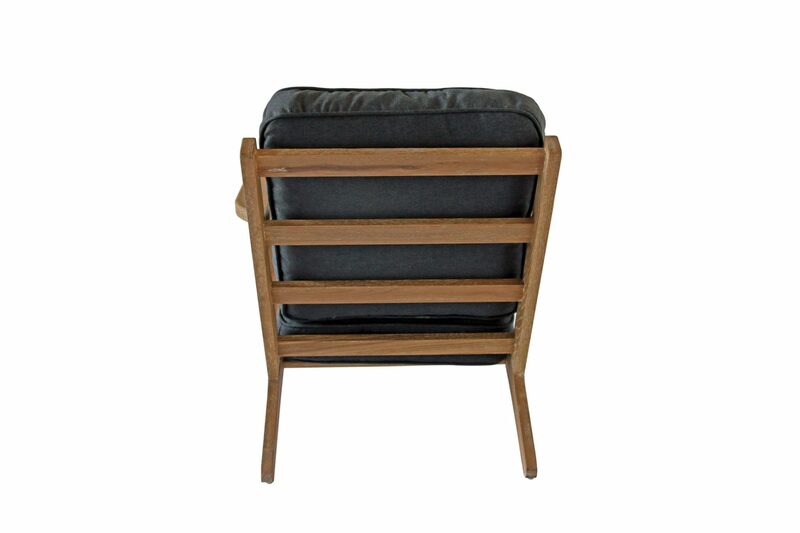 With its classic look and perfect size it will fit in any living room seamlessly and stylishly. 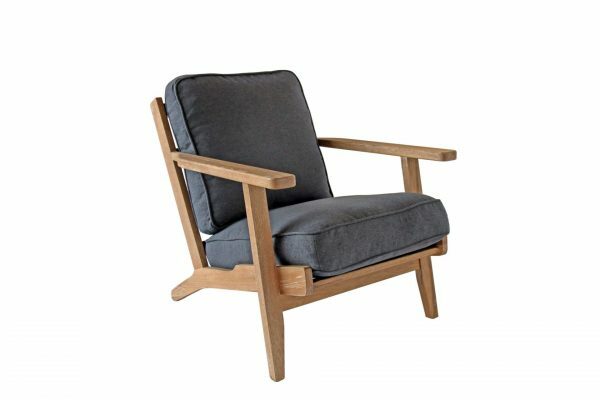 The Leala Classic Leisure Armchair is made by us to our highest standards of design and quality. The foundation of the solid oak timber framing quality and Corduroy seat and back will ensure longevity in your home.